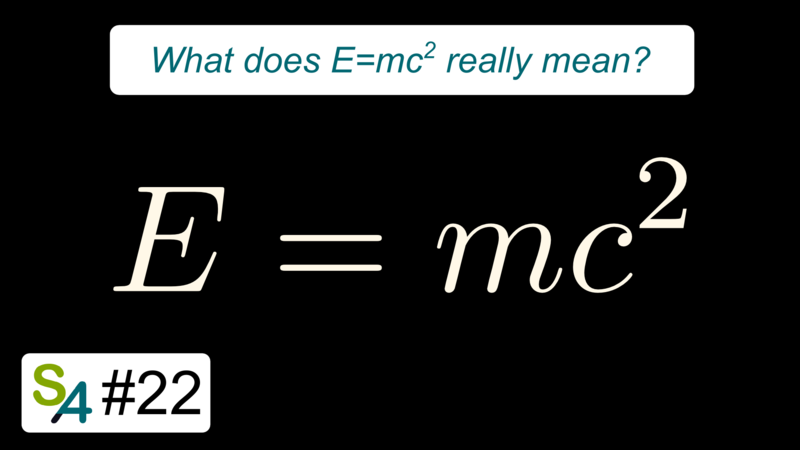 E=mc² is probably the most beautiful equation of physics. Yet, its deep and subtle meaning is often misappropriated! In this video, I work out Einstein’s original thoughts to better understand the message he intended to convey. Does the Inertia of a Body Depend Upon its Energy Content? Albert Einstein (1905). Einstein's Proof of E=mc² | Minute Physics. The Real Meaning of E=mc² | PBS Space Time. Your Mass is NOT From the Higgs Boson | Veritasium. The True Nature of Mass and Matter | PBS Space Time.